In a not-too-distant future where every aspect of society is controlled by machines, terrorism has forced the state to institute martial law. 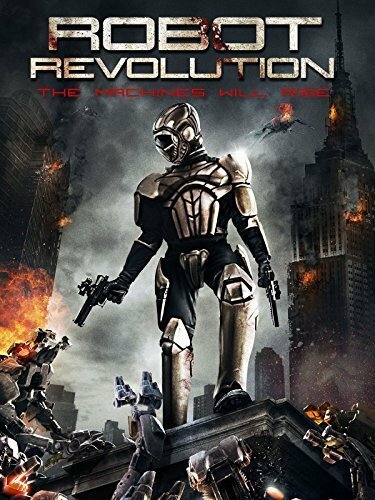 While performing a routine check in a high-rise apartment, a well-armed police officer and her android partner discover that something is causing the buildings� residents to �malfunction,� forcing them to fight their way out. However, as they investigate the malfunction further, they uncover a secret that the government would do anything to cover up.